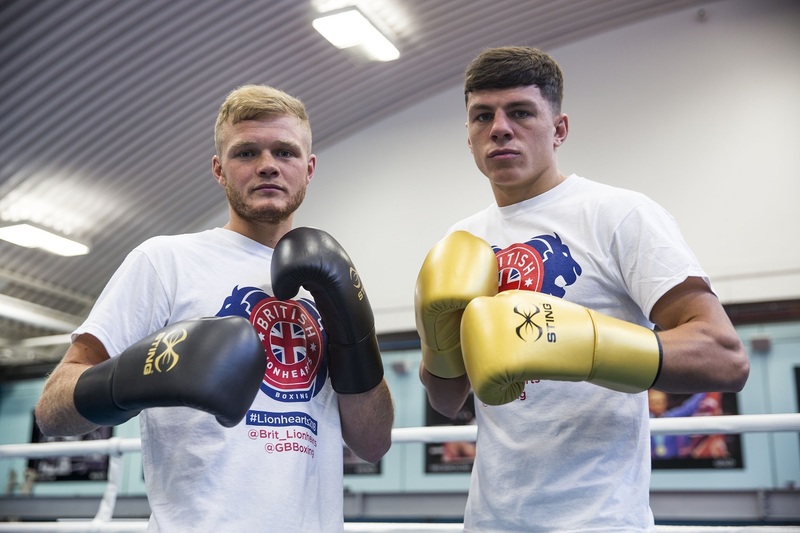 The GB Boxing Team tour the UK in 2018 with three highly charged AIBA World Series matches to look forward to in Gateshead, Liverpool and Newport. 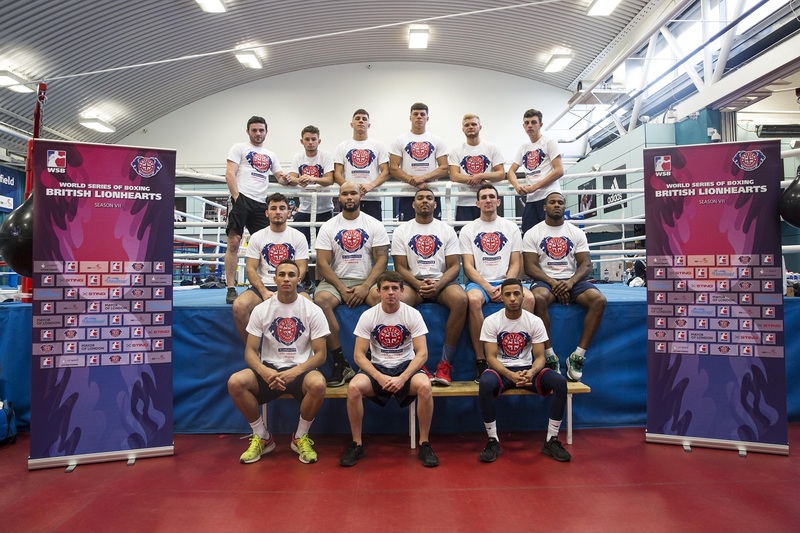 The first round is on February 16th at the Gateshead Leisure Centre, when GB Boxing stage a five-bout battle with Croatia. 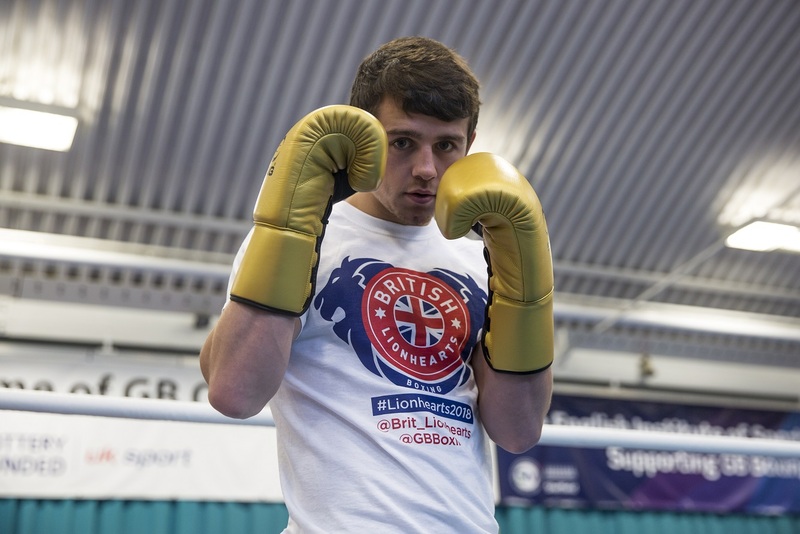 Local heroes and Olympic hopefuls Pat McCormack and Calum French fight for the Lionhearts. 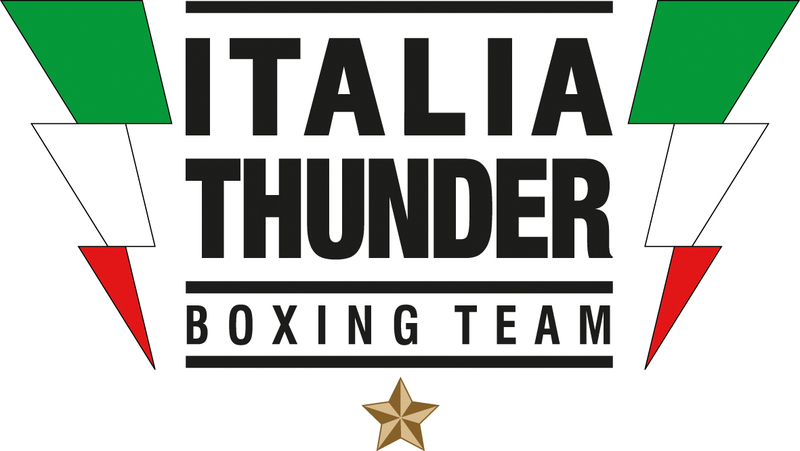 The Second round is at the Auditorium, Liverpool on March 2nd and features local European Champion, Peter McGrail in GB’s eagerly anticipated tie vs Italy. The final leg sees the squad drawn against France in Newport on April 14th. 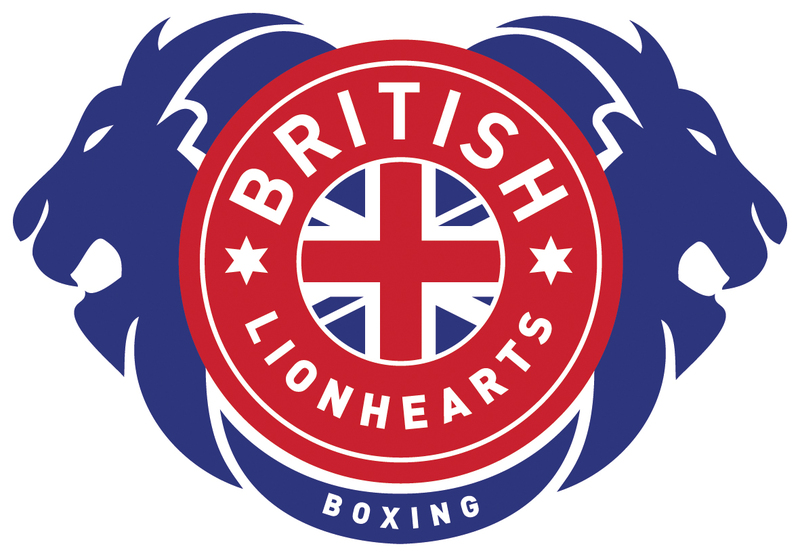 A successful season from the British Lionhearts, saw them finish the group stages claiming the top spot in season eight’s league table. The team are now through to the semi-finals of the tournament where they will face the Kazakhstan Astana Arlans in an home and away fixture. 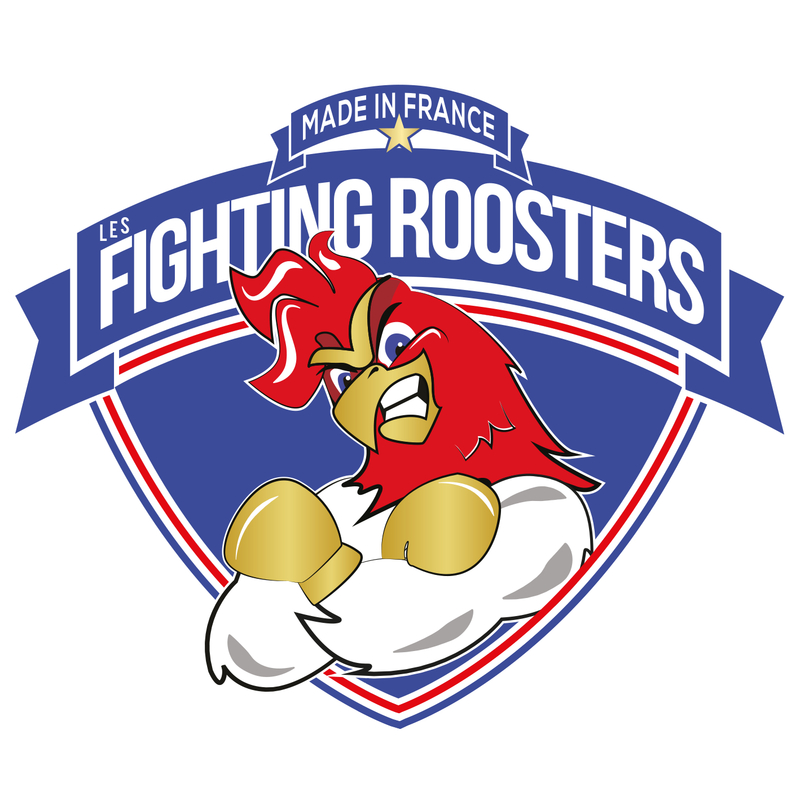 Their home fixture will take place in Sheffield on Thursday 17 May 2018 at Ponds Forge International Sports Centre.